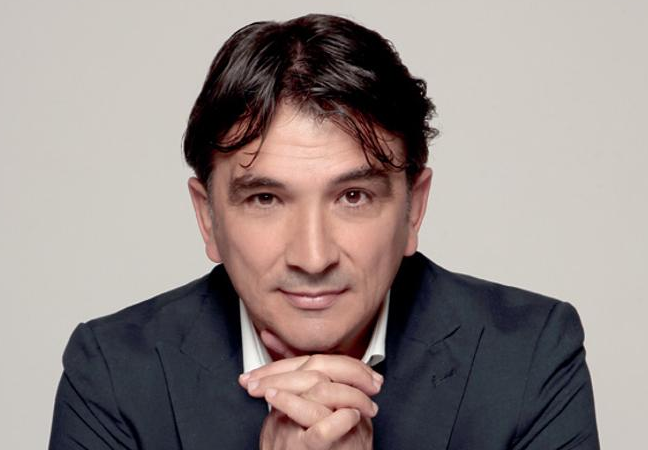 Zlatko Dalic was a former professional Croatian football player. He used to play for Croatian national team. His playing position was defensive midfielder. Previously, he used to work with Drazen Ladicas an assistant coach for Croatian national team under-21 football team. Now, he is a coach and manager of Croatia national team. Zlatko was born in 26th October, 1966. His birthplace was Livno. SFR Yugoslavia, Croatia. His nationality is Croatia. His birth sign is Scorpio. He didn’t mention about his family publicly. He is from white ethnicity. He follows Christian religion. Zlatko became an assistant coach of Varteks after ending his playing career in 2000. From May 2002-May 2005, he worked as club’s sport director. For season 2003-04 and 2004-05 he simultaneously acts as assistant coach for Miroslav Blazevic. In May 2005, he was appointed as manager of Varteks and in the first season at the helm he won third place in the Croatian First League and reached in final in Croatian Football Cup. In the summer of 2007, the contract with Varteks ended and became manager of HNK Rijeka and finished fourth at the end of 2007-08 season. Zlatko managed the Albanian Champions Dinamo Tirana and won the Albanian Super cup in 2008-09 season. He resigns the team in February, 2009, after losing two derbies in a row versus against Partizani. He returned to Croatia in 2009 and took over the third Croatian football club NK Slaven Belupo. In 2010-11 season he became couch of Al-Faisaly which is a new team in the Saudi Professional League. At the end of the season the club qualified for the King’s cup in the Saudi Professional League. He was named as the best coach of the year in Saudi Professional League. On 3rd May, 2012, Zlatko signed a contract with Al-Hilal to manage the Al-Hilal B. he made his managerial debut with Al-Hilal against his old club Al-Faisaly in 9th February, 2013 in the semi final of 2012-13 Saudi Crown Prince Cup. As the manager of Al-Hilal, he was ranked as 13th best coach in the world for that month. In 8th march 2014, Zlatko appointed as the head coach of Al-Ain football club in the United Arab Emirates. In AFC Champions League 2014, he led Al-Ain to finished top of their group in the group stage matches. In 30th April 2014, he was announced as a head coach for next two season for that club. In 18th May 2014, Al-Ain won the final game of UAE President’s Cup against league championship Al-Ahli. At the start of second season, Zaltko’s team won both match in the quarterfinals in AFC Champions League 2014 and lose two matches in the semifinals and Al-Ain knock Out from the league. At the end of the year Zlatko was announced as the best coach of the year 2014. In 6th May 2015, Al-Ain moved to round of 16 with a top position in group B with 12 points in group stage in 2015 AFC Champions League. In 2014-15 UAE Pro League, Al-Ain won their 12th UAE Arabian Gulf League and Zlatko was crowned with coach of the year title during UAE Arabian Gulf League in the award ceremony. 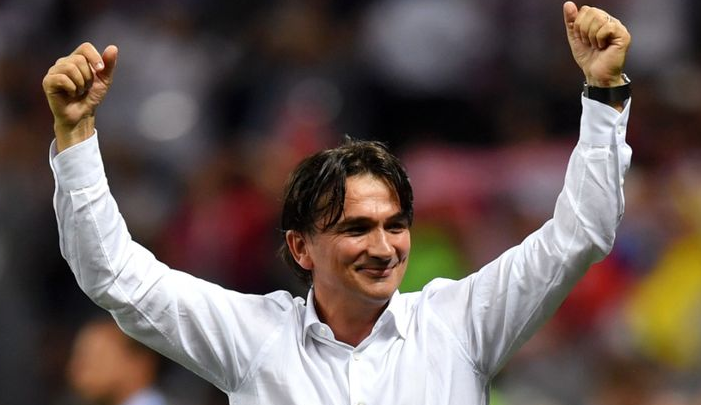 The Croatian Football Federation named Zlatko as a head coach of Croatia national team. He announced the he would only remain head coach if Croatia qualifies for 2018 FIFA World Cup. So, the Croatia qualified for the FIFA World Cup 2018. In 16 June, 2018, Croatia beat Nigeria on the opening match. 21st June, 2018, Croatia defeated Argentina by scoring 3-0 by Ante Rebic, Luka Modric and Ivan Rakitic. Croatia was in round of 16 and defeated Denmark in penalty shootout after draw. After the win against the host country Russia in penalty shootout in the quarter final the Croatia enter to semifinal. They won against England with 2-1 score and reached to the final where they will face France in 15th July, 2018. Talking about his personal life, his height is 5 feet 10 inch. He was a married person. He got married with Davorka Propadalo in 1992. The couple gave birth to two sons named Toni Dalic and Bruno Dalic. He is practicing Roman Catholic.